The HETS Consortium is governed by its Board of Directors, constituted by Presidents of affiliated institutions and responsible for making the Consortium decisions regarding strategic issues. The Executive Board Committee consists of the officers of the Board of Directors (Chair, Vice Chair, Treasurer and Secretary) and regional representatives. This Committee exercises the powers of the Board of Directors in-between meetings. 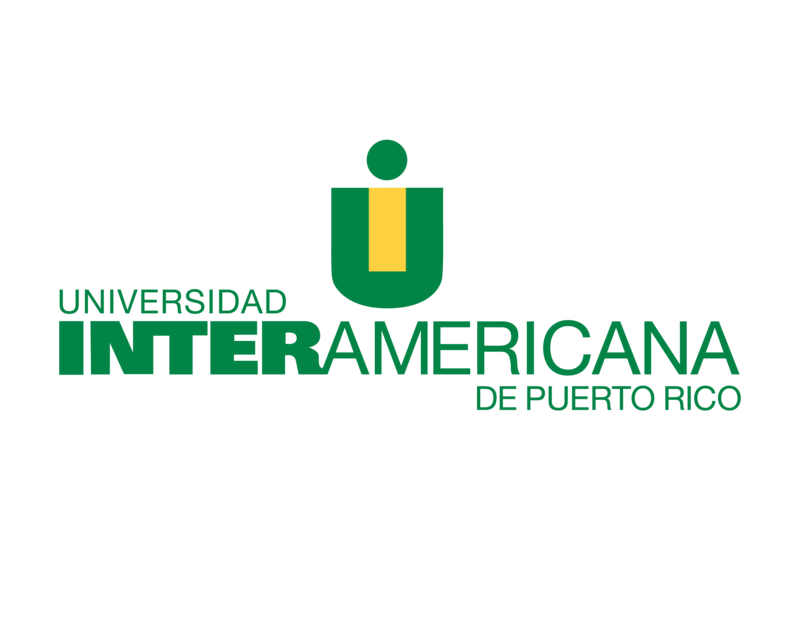 The Executive Director, who heads the main office at the Inter American University of Puerto Rico, Metropolitan Campus (Room 326), is the principal executive officer of the consortium, coordinating and supervising all duties incident to the HETS central office. The Executive Director of HETS serves on the Executive Committee as an ex-officio non-voting member, and works directly with the HETS Institutional Contacts and the HETS Task Forces to collaboratively support HETS projects, institutional initiatives, and special projects. These groups are also a key feedback and assessment source with regards to the performance of the organization, as on the needs of members.